Students pursuing an information systems degree may on the surface look not much different than their computer science major peers, but information systems takes IT principles and applies them strategically to business needs like data management and cybersecurity. 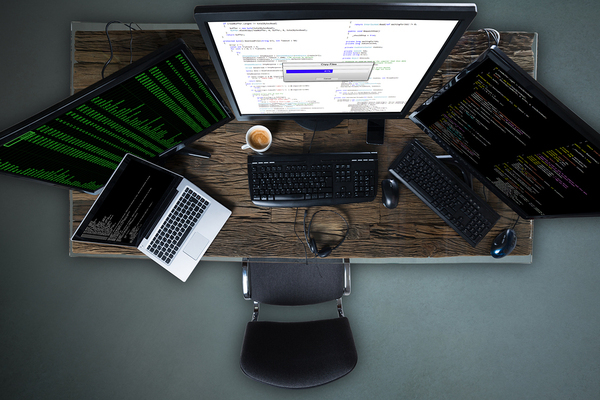 Here are some things you will learn while earning an information systems degree. 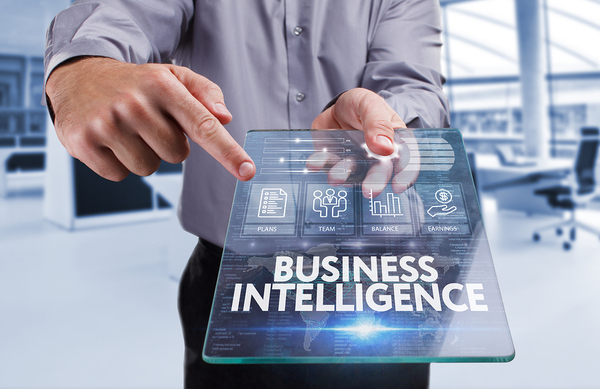 Having business intelligence is an advantage for those pursuing technology position in businesses. 1. How business principles intersect with technology. Instead of learning about technology in a vacuum like many computer science degrees teach, you will learn business principles along with computer science skills in order to be able to use technology strategically within a business or organization. Instead of being told what to do with technology and just doing it, an information systems graduate will have the leadership skills to shape and guide a business while implementing technologies that will benefit it. 2. How to apply computer science principles to real-world business situations. Computer science tends to be theoretical in nature, but it isn’t much good unless it is applied to a company or organization. Information systems students take business courses along with computer science courses, so they know how their theoretical knowledge can benefit an organization and how they can help businesses meet their goals with technology solutions. 3. How to really work with people. While computer science careers often require working with a team to create or fix computer systems, information systems careers are built on understanding the human dynamics of business and being able to use technology in ways that will work for real people within an organization. While a computer science major may be able to serve on an IT team to develop and implement technologies, an information systems graduate is more likely to be the project manager that leads the team and implements business strategies. Understanding how technology powers businesses and being part of that process is the job of an information systems major. 4. How to run a business. Information systems graduates will have taken courses in accounting, management, and business finance in addition to their technology courses, giving them the skills they need to run a business for themselves or take on a leadership position in a new or existing business. Having this in-depth business knowledge will be valuable to companies seeking to integrate technology with their newly formed or existing business goals. 5. How to see the bigger picture. It is always valuable for anyone involved in a business to understand how business works, particularly someone who will be creating or working with the systems that business uses to run its operations. Seeing the bigger picture will help you make decisions about how to configure systems for maximum effectiveness so that they work within the framework of the business—and even position it for future growth and development. Florida Tech’s information systems degree is taught by faculty with connections to several local businesses who can serve as mentors for students. A technology lab within the college of business is capable of running a medium-sized company. Internships and other real-world opportunities get students thinking about both technology and business principles in new ways. Learn about our information systems degree program today!